The start of the Sunshine Coast, Caloundra delivers a wonderful variety of outdoor experiences. From uncrowded and unspoilt surf beaches to the sparkling calm water of the Pumicestone Passage, there are kilometres of picturesque coastline to explore. Excellent fishing to exquisite dining, Caloundra can cater to your tastes. 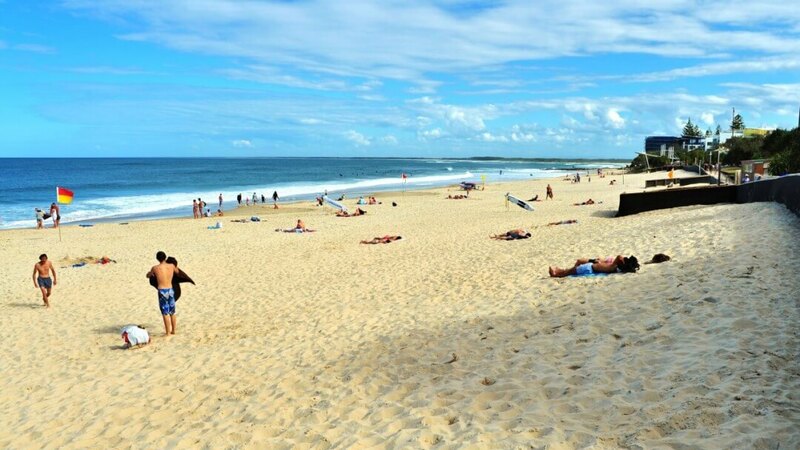 Caloundra has a variety of beaches each with their own character and loyal devotees. Within walking distance of the resort are Bulcock Beach, Golden Beach and Kings Beach. 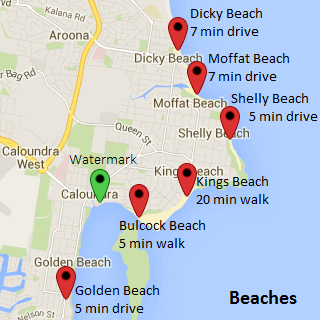 Stretching a little further afield and you can visit Shelly Beach, Moffat Beach, Dicky Beach and Currimundi Lake. 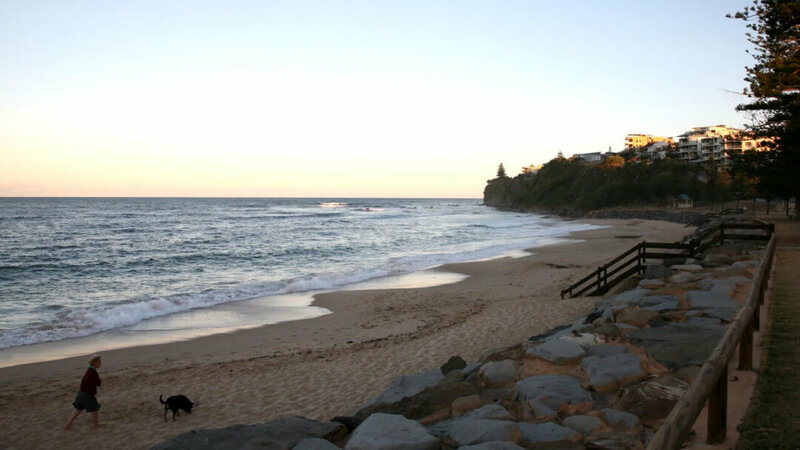 Caloundra’s best beach is a short walk from Watermark Resort Caloundra. A wide sand beach with flat-water and its own Royal Life Saving Club, it provides fun and safety for the whole family. Toddlers have a large natural shallow paddling area at one end of the beach, and there is easy deeper water swimming in front of the life saving clubhouse. Kite surfers often provide entertainment on windy days, and dolphins are often seen swimming past in the late afternoon. The popular tidal current flows along the face of the beach, allowing young and old to drift lazily along the entire length of the beach without moving an arm. Close to many fast-food outlets and cafes, and with a well-equipped playground and BBQ area literally around the corner, Bulcock Beach is popular for good reason. Quiet and out of the way, Shelly Beach provides a lovely place to soak up some sun and enjoy the picnic areas. A few minutes drive or a pleasant 20 minute walk along the boardwalk brings you to Caloundra’s premier surf beach. Safe swimming is possible with the resident surf life saving club, and the waves are fun for all styles of boardriders and swimmers. There is an seawater pool at one end for those rough weather days, and plenty of cafes and restaurants to make it a nice day out. 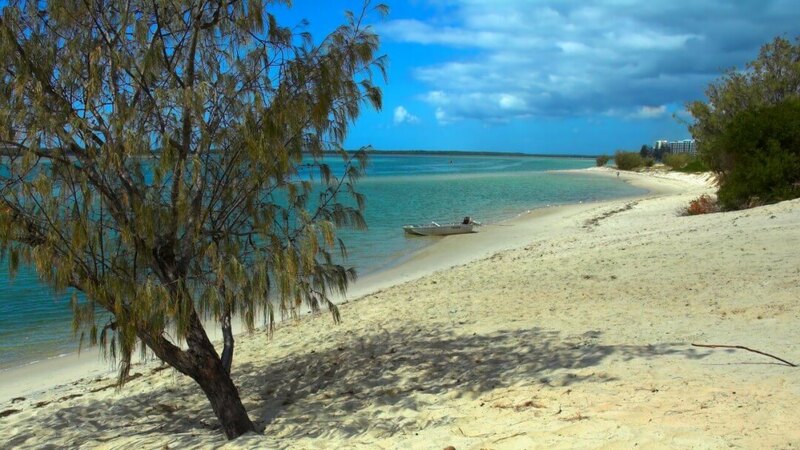 Perfect for it’s protected flat water on the Pumicestone Passage, this is a beautiful stretch of sandy beach to find your own private cove. Play next to the water, or on top of the water with stand-up paddle boards, kayaks, catamarans and other flat water sports equipment from Golden Beach Hire or Bills Boat Hire. Adrenalin junkies or adventurers looking to explore the Pumicestone Passage try jet-skiing with Caloundra Jet Ski. Although the surf-side of Moffat Beach is steep and has strong surf, there is also a nearby creek for flatwater splashing. With huge parks, a fabulous playground, and a variety of picnic areas, this is a fabulous area for a family BBQ outing. 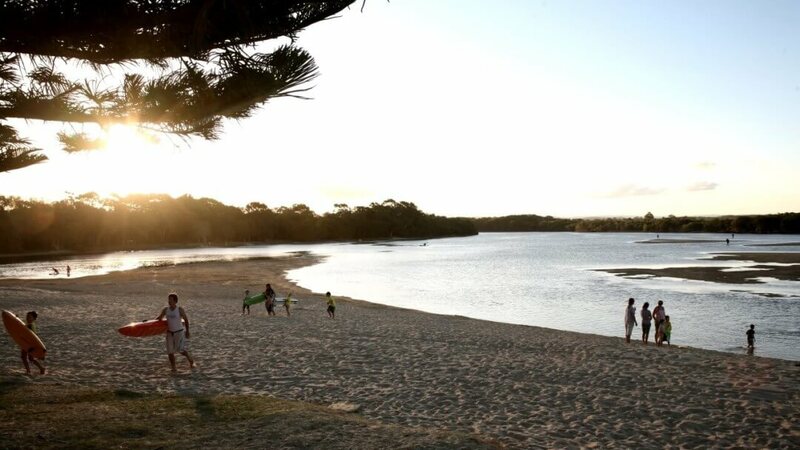 An excellent location for a day outing with the family, Currimundi Lake is popular for the waves that wash over the top of the beach and into the lake. Safe lake swimming, playing in the tidal flow and jumping off sand embankments can keep the kids entertained for hours. 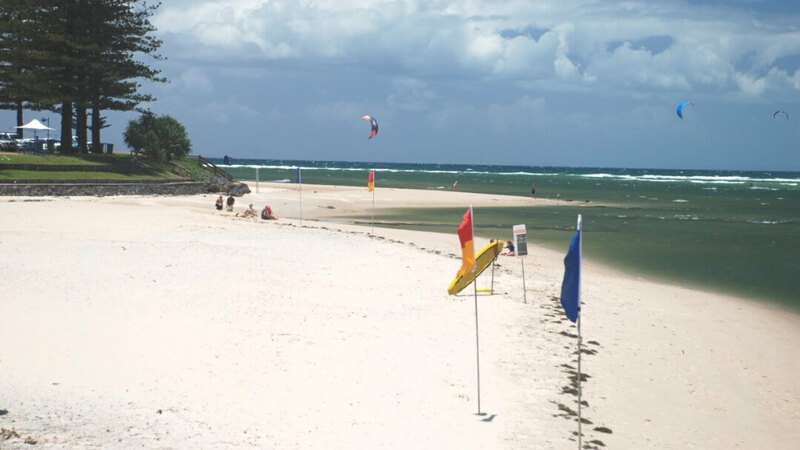 Caloundra’s northernmost patrolled surf beach has a beautiful outlook and a great park.